The Elm Shakespeare Company ignites a spark in our humanity, enriches the lives of people from widely diverse backgrounds, and strengthens the artistic and educational landscape of the Greater New Haven region. We are committed to offering accessible theater and innovative educational experiences in our parks, our classrooms, and our neighborhoods. Elm Shakespeare Company is a premiere theater company known for producing outstanding theater and educational programs that enrich the lives of people from widely diverse cultural, socio-economic and educational backgrounds. Our performances engage people from near and far. 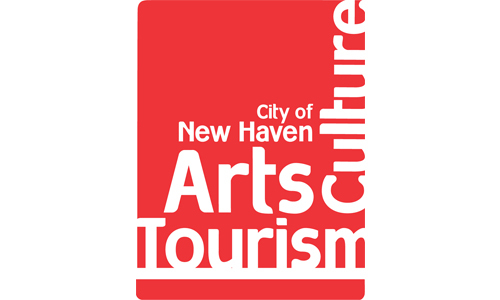 Our theater and educational outreach make an enduring contribution to the artistic, cultural and economic vitality of the region. Theatre: We believe that gathering for live performances satisfies a primal, visceral human urge. Shakespeare: We believe that telling Shakespeare’s stories brings to life the truth that they are “not of an age, but for all time”. Education and Mentorship: We believe everyone has something to learn and teach, and that when students are fully integrated in productions along professional artists, the learning is transformative. Community: We believe that bringing people together to experience ageless stories through live theater builds social bonds and lasting community. Accessibility: We believe that offering Shakespeare free of charge and making it physically accessible and relevant to our current context allows everyone to connect to Shakespeare and ensures our cultural vitality. Relevance: We believe that honoring the language and intentions of the playwright through a 21st-century lens allows people of all backgrounds to connect deeply to the story and its meaning. Diversity: We believe that celebrating and honoring the diverse elements of our community is essential to creating meaningful cultural opportunities. We strive to include the diverse voices of our community in our work and welcome different cultures and the perspectives they bring. Curiosity: We value curiosity and work to foster a spirit of inquiry in all our work. Generosity: We value a Spirit of Generosity in which every person is honored for their experience, humanity, and individual artistry throughout every activity of this company and community. Play: We believe in a spirit of Serious Play, which tempers a strong work ethic and sense of purpose with joy, humor, and wit. We strive for playfulness and grace in all situations. Open and honest communication: We believe in the power of speaking truthfully and strive to implement open and honest communication on every level, even when it is difficult or unpleasant.